An historic public drinking fountain is in line for a facelift to commemorate the Queen’s Diamond Jubilee. The 115-year-old fountain went up on Whitburn village green in 1897 for the 60th anniversary of Queen Victoria’s reign. Now the community wants to refurbish the ageing monument to its former glory in time for the Diamond Jubilee. But the project will cost about £3,000 and villagers are being asked to make donations to fund the work. The scheme is being led by John Shield, a warden at Whitburn Parish Church, after an idea by fellow church warden, Lorraine Hood. 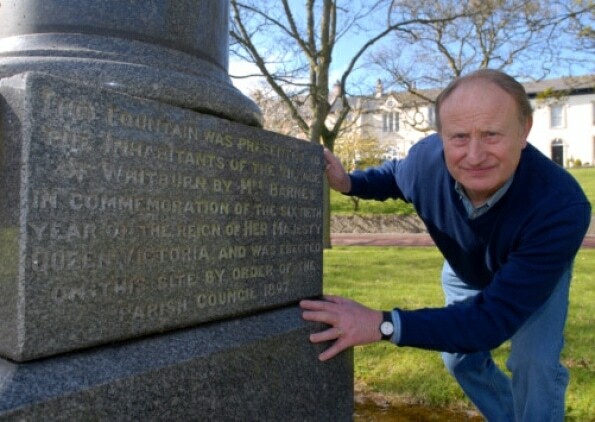 Mr Shield, 64, of Front Street, Whitburn, said: “It seems like a wonderful idea to renovate something which was presented to the village for an historic royal event, in time for this year’s Diamond Jubilee. 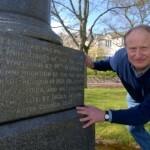 A monumental mason has assessed the fountain, which originally supplied drinking water. Professional cleaning and repair work is needed, while the fountain’s metal spire needs to be replaced. Public drinking water fountains offer not only a practical use, but can be an attractive feature, and a pillar of a community such as this. Drinking Water Fountains offers an extensive range of outdoor fountains that would make a great addition to any public space, and keep your community hydrated.